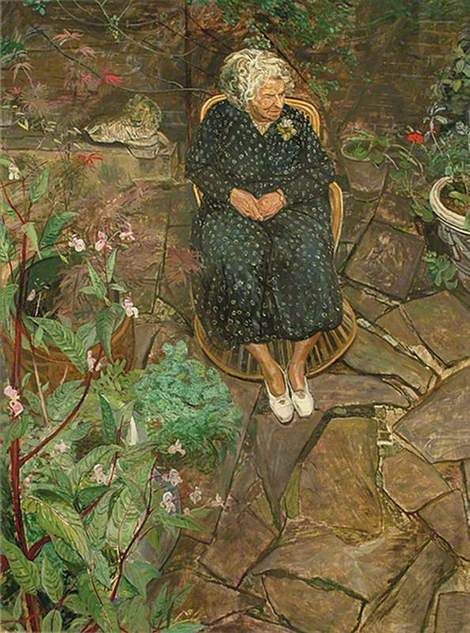 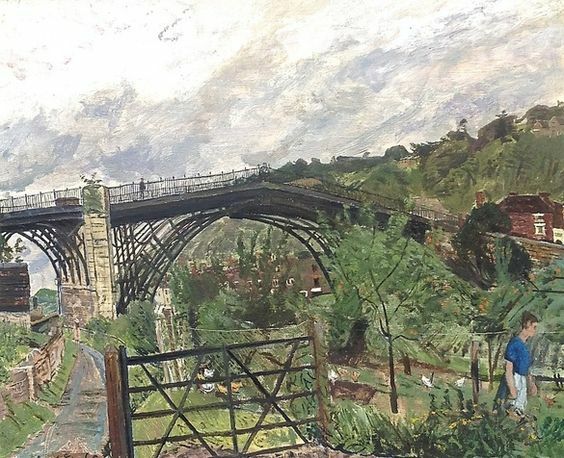 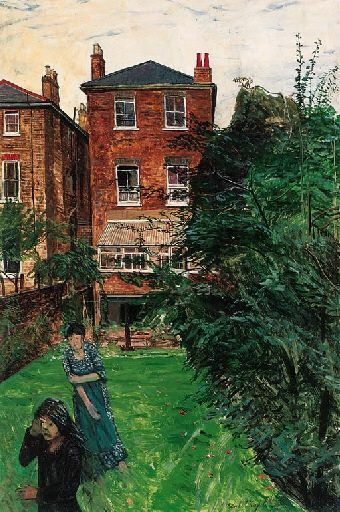 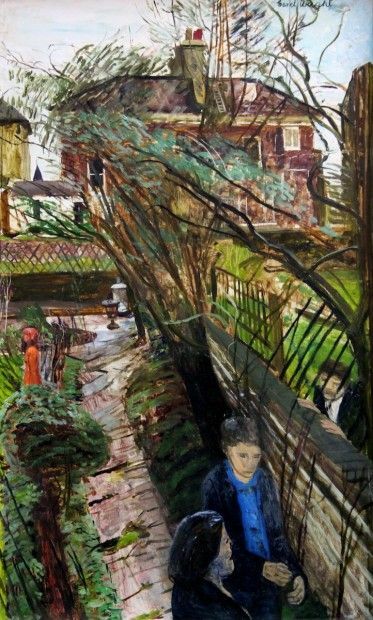 Carel Weight (1908-1997) was a British painter. He painted a lot of portraits, like the beautiful women's portraits above. 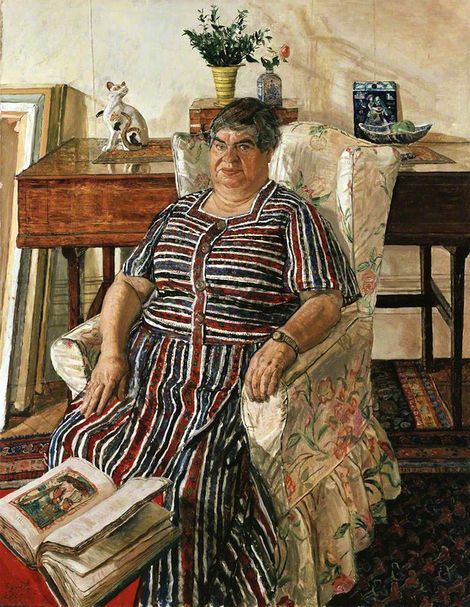 What strikes me is how much room he gave the figures in these portraits. Weight also made actual landscapes and city scenes, in which he painted imagened figures. 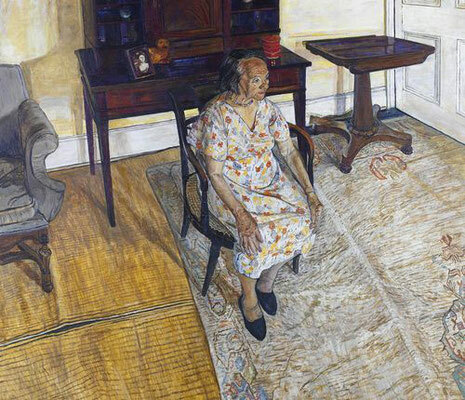 There is often a sort of impending doom in these paintings, as if the figures might come to harm.